Davido Music Worldwide is proud to unveil its new act – Ichaba who is certainly not a newcomer in the Nigerian entertainment scene. Ichaba who featured on the label’s collaborative single ‘Back 2 Back’ which was released in May recently put pen to paper signing a joint venture between Davido Music Worldwide & APPE Music Entertainment. 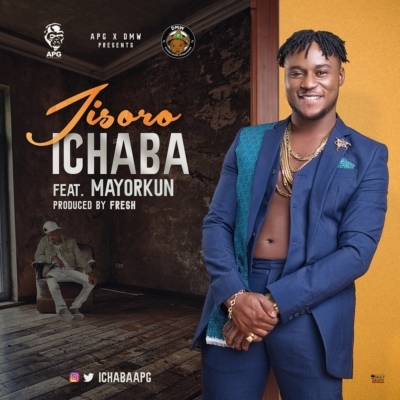 ‘JISORO’ is a yoruba word meaning ‘ENVY’, Ichaba is definitely a talent that’s here to stay!